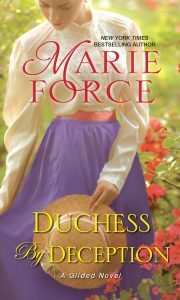 With much to do and little time, Aubrey comes to rely on the housekeeper, a lovely young Irish woman named Maeve Brown. 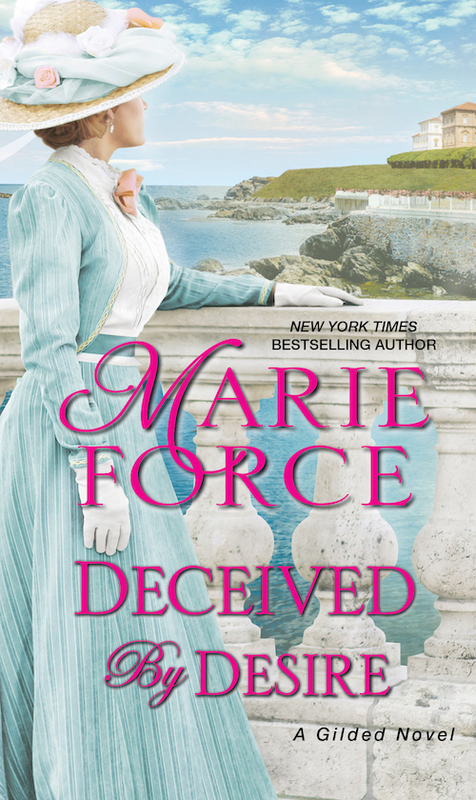 And when he also finds himself confiding in Maeve about more personal matters, he tells himself it’s merely their close proximity that draws him to the compassionate, hard-working beauty. Yet when he suspects Maeve is in danger, Aubrey realizes his feelings for her have grown much deeper than they should have. For what will his mother, who dreams of a society match for her youngest son, have to say when she arrives to discover he’s lost his heart to a girl of the working class?